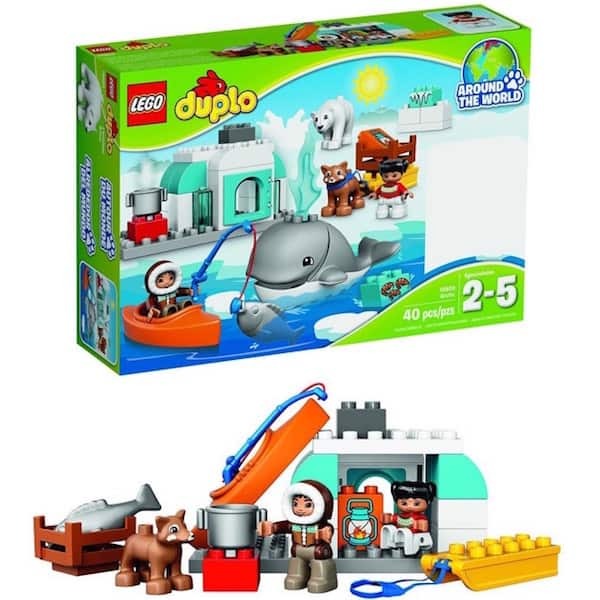 The LEGO DUPLO Arctic 10803 set is an adorable gift for toddlers and kids ages 2-5. Little animal lovers will love this easy-to-build Arctic set. The dog sled, kayak and igloo provide a real sense of adventure to inspire all sorts of icy role-play stories. 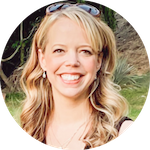 There’s so much to learn about this habitat and the animals and people who live there. 2 LEGO® DUPLO® figures: a dad and child, plus a whale, polar bear and a husky dog. Features a buildable igloo with opening door and stove, and an ice block. Accessory elements include a dog sled, kayak, fishing rod, fish, cooking pot and a basket. Includes bricks decorated as ice, a lantern and crayfish as story starters. Explore the frozen Arctic and its amazing wildlife by kayak and dog sled. Build the igloo to develop basic construction skills. Shop for the LEGO DUPLO Arctic set now!